Nowadays, mobile internet browsing is getting more popular and convenient than PC browsing. With a good browser you may enhance your web browsing experience. 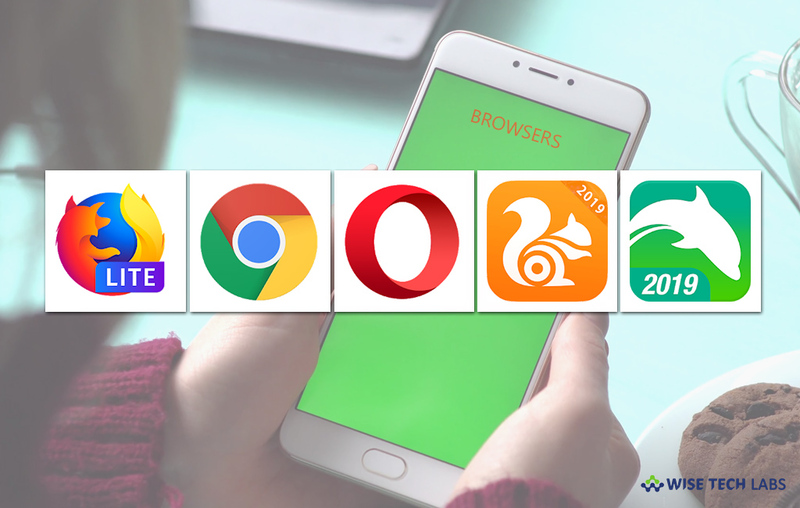 If you are using Android phone and looking for the best mobile browser, here we will provide you a list of the 5 most popular browsers that offer hassle-free browsing. With these browsers, you may also use third party plugins or extensions for quick loading of pages, save login details and more. 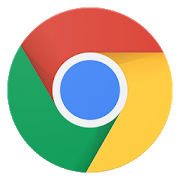 If you are looking for a quick, easy to use, and secure web browser, Google Chrome is the best browser which is specially designed to provide personalized news articles, quick links to your favorite sites, and downloads. It offers built-in Google Search and Google Translate. With this browser, you may instantly and quickly browse previously visited web pages. You may also use Incognito mode to browse the internet without saving your history. It is the best browser to surf internet privately across all your devices. 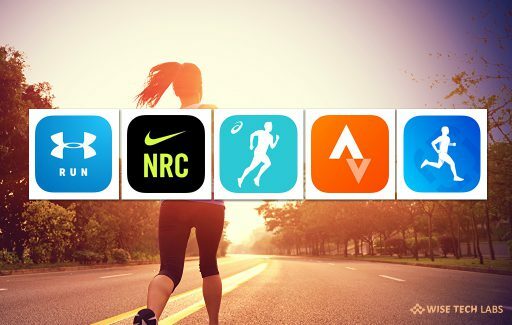 Moreover, you may sync your bookmarks, passwords, and settings will be automatically synced across all your devices. Chrome has safe browsing feature that keeps your phone safe by showing warnings to you when you attempt to access dangerous sites or download dangerous files. You may download Google Chrome from here. After Google Chrome, UC Browser is a second highest downloaded mobile browser for Android devices. With UC Browser, you may download videos at lightning speed. It allows you to search and share funny videos, status videos, trending videos, and so forth. Additionally, it has other functionalities including Fast Download, Data Saving and Ad-Block functionality. Plus, you may access music, video and cricket information with smooth experience. Cricket channel is newly added on UC Browser. It allows you to visit many cricket sites to support your team, and watch cricket live stream, and check out match scores on UC Browser. UC browser offers Ad block feature to block different forms of ads that affect your browse experience. 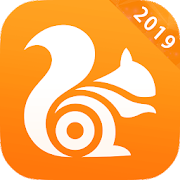 You may download UC Browser from here. Opera browser is one of the fastest and safest mobile browsers that offer a rebooted news feed, a built-in ad blocker and free VPN. Opera’s default ad blocker effectively helps you get rid of intrusive ads and loads your pages faster to provide an amazing browsing experience. Additionally, you may remove annoying cookies and privacy dialogs. You may enable private mode to improve your browser privacy and security. It has personalized news feed that allows you to subscribe your favorite topics, and save stories to read later. 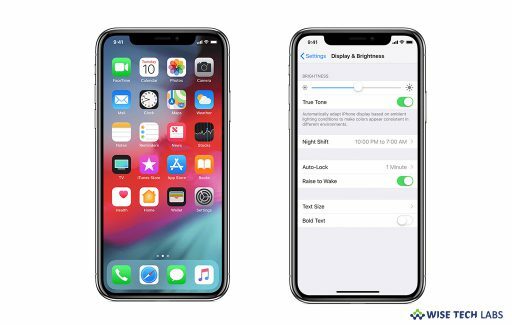 Moreover, it offers night mode to get the most comfortable reading experience. By syncing your Opera devices, you may access to all your bookmarks, Speed Dial shortcuts and open tabs from your other devices. 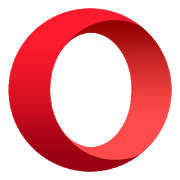 You may download Opera Browser from here. Firefox is a lightning fast, lightweight and secure web browser that you may have on your Android device. 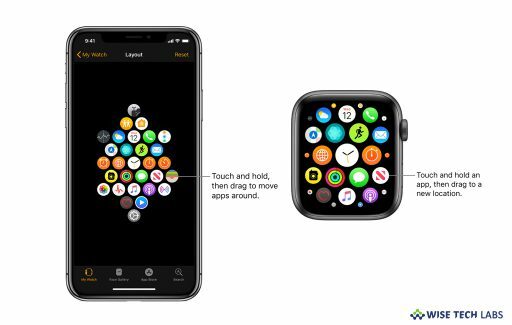 It has built-in tracking protection that keeps you safe in both normal mode and private mode. 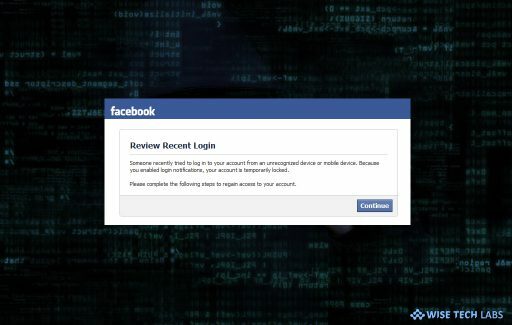 It protects you from being tracked by websites and ads. This feature provides better protection compared to common browsers and takes your privacy to the next level. With this browser, you may capture the entire screen to read offline with a single tap on the toolbar. Plus, you may clear your cache directly from the menu to free up storage space fast. Moreover, you may download multiple files at once in the background. It saves your time while downloading multiple files. 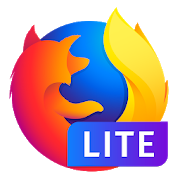 You may download Firefox Lite from here. 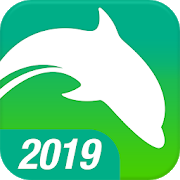 Dolphin Browser is one of the best browsers for Android that offers fast loading speed, HTML5 video player, sidebars, AdBlocker, tab bar, incognito browsing and flash player. With Dolphin Video, you may watch videos from YouTube, Vimeo, Dailymotion, Twitch and any other video website you want. It is featured with the best AdBlock Browser that blocks popups, ads, banners and ad-videos. Moreover, it offers you real private browsing experience without leaving any history data. Plus, you may customize your Dolphin Browser with a wide array of backgrounds in the wallpaper library to as per your need. You may download Dolphin Browser from here.